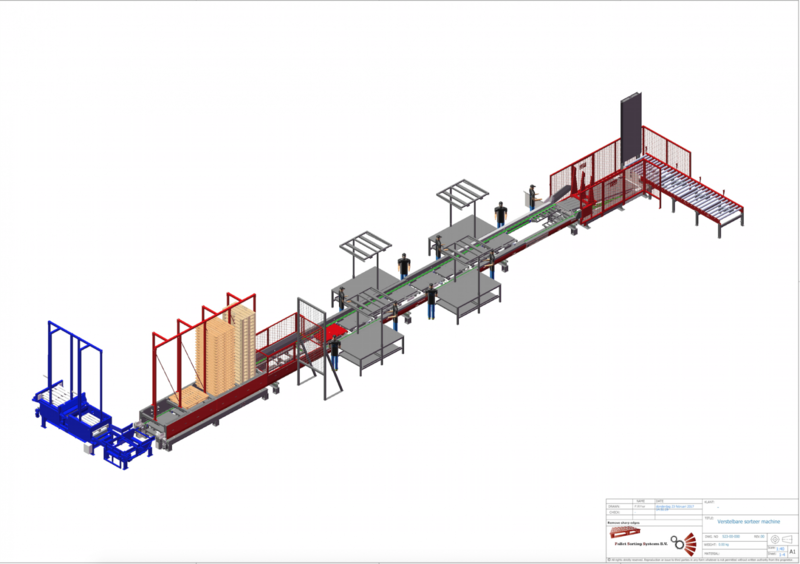 The Adjustable Pallet Sorting System with Combined Pallet Repair Line. 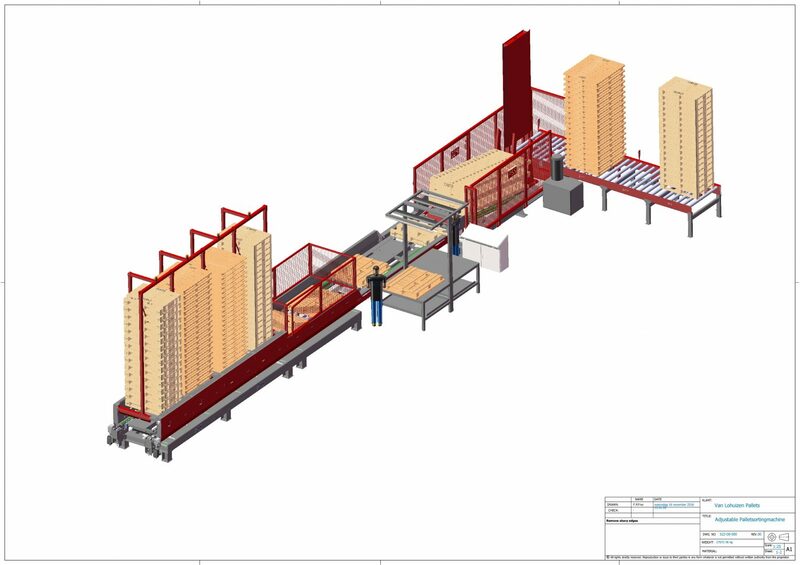 Pallet Sorting Systems B.V. 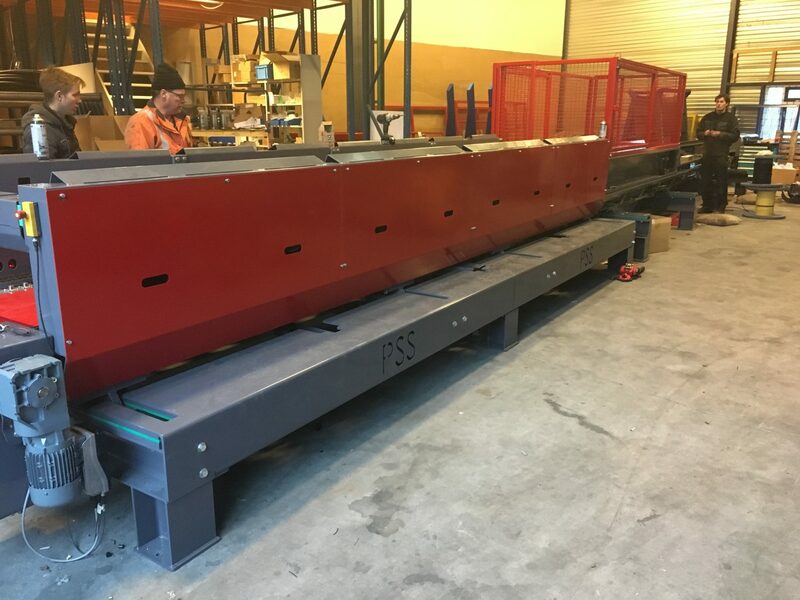 Introduced a new type of Adjustable Pallet Sorting System with Combined Pallet Repair Line in 2017 at Lohuizen GmbH and Kloek Pallets BV. 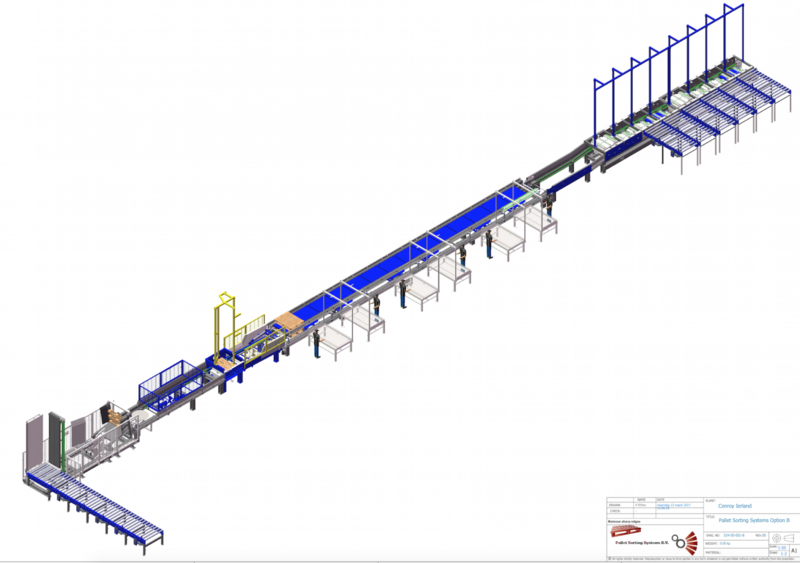 This Adjustable Pallet Sorting System with Combined Pallet Repair Line can handle more types of pallets than was possible until now. All standard sizes are of course sortable, like all 800 x 1200 type pallets, and all 1000 x 1200 pallets and all 1200 x 1200 pallets. 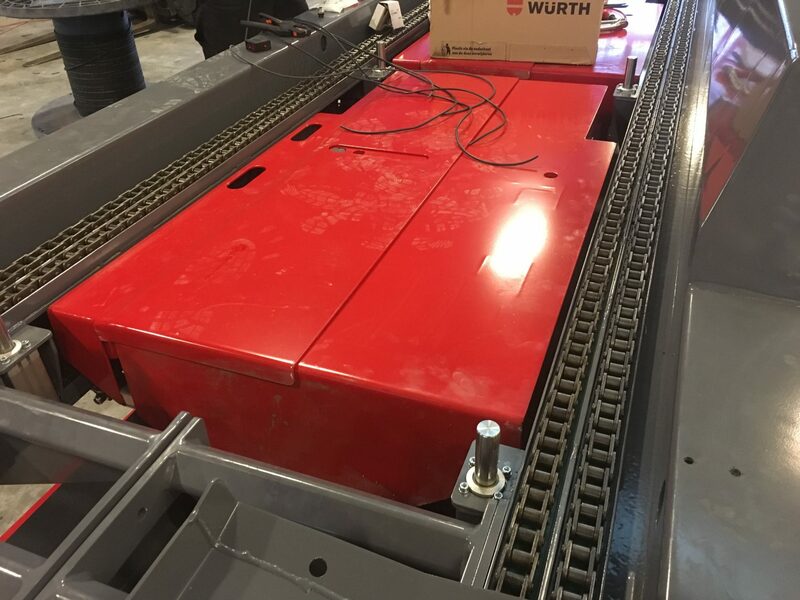 The machine can interlock Euro-type pallets and light industrial pallets. You can handle all CP pallets with this machine, sorting and stacking. You can handle special pallets with this machine between 1000 and 1300 it’s fully free adjustable. 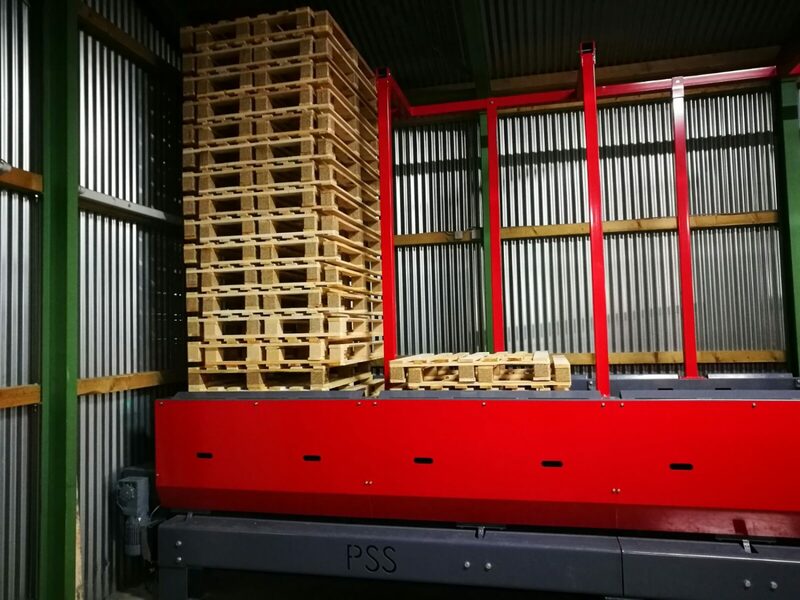 The machine is build to handle single used pallets like there are many in the UK. The machine can sort the repair pallets from the workplace. 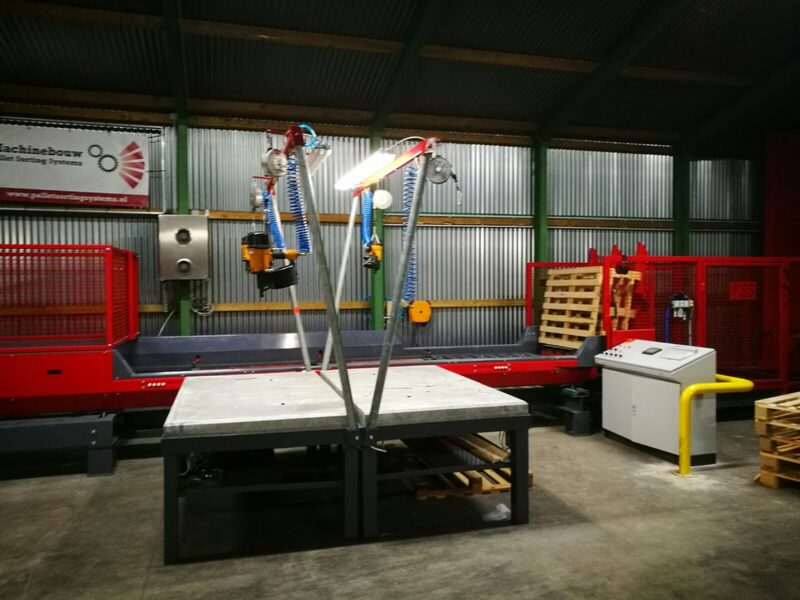 The machine can process and sort the sorted and repaired pallets simultaneously. 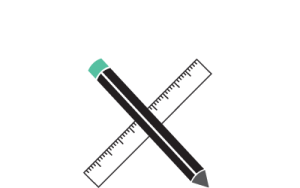 The machine automatically adjusts to the selected sizes, it manually requires only a few simple checks. The machine is very compact and robust as you are used to PSS. The machines handle 400 pallets per hour. 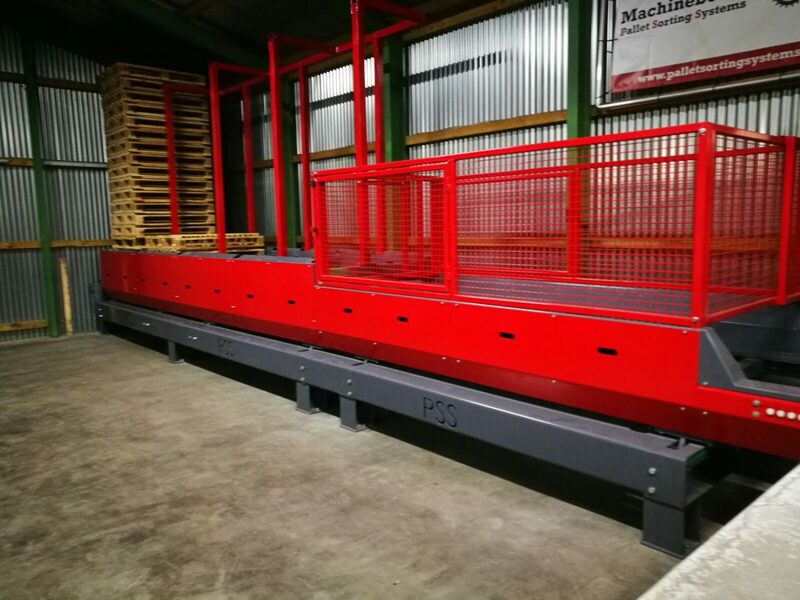 Photos The Adjustable Pallet Sorting System with Combined Pallet Repair Line.